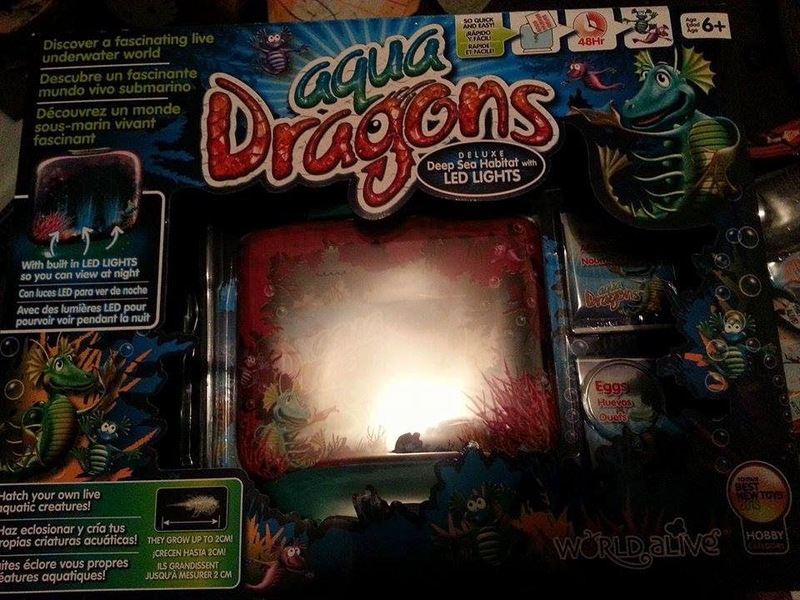 Why I'm Always Broke: Aqua Dragons! So, to my sadness I still don’t have any freshly hatched little bros to call my own :( . But I’m going to give them a few days to settle and see if any tiny life shows itself. But! 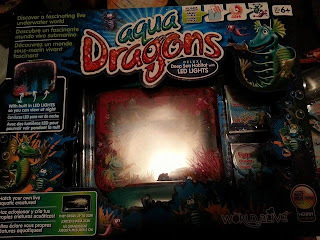 Not all is lost, as by happenstance a set of Aqua Dragons arrived in the mail today!! I knew these were coming as I got them as part of a ‘Hey it’s your birthday! Get one of these items cheap’ promo from a website I buy games from - and these little guys were my pick. Now, this tank also has some pretty cool features! 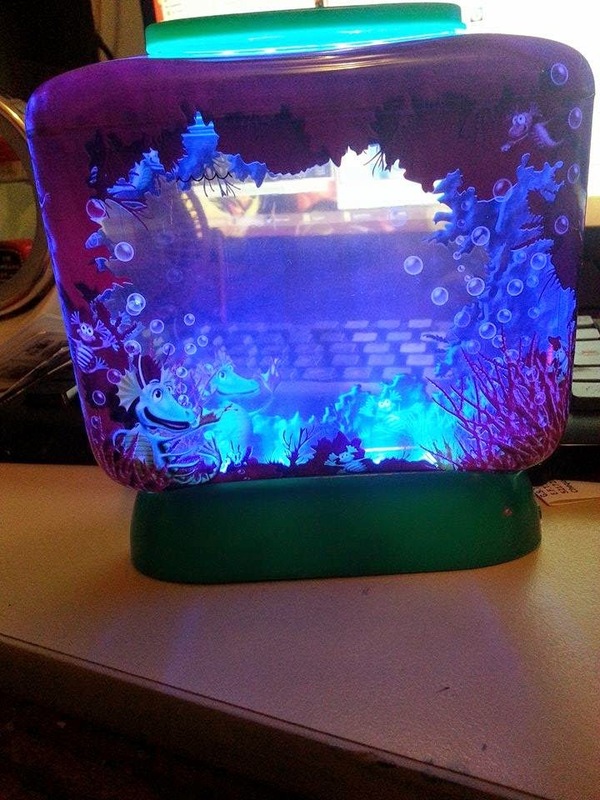 It has a light built into the base, so that you can see your ‘Dragons’ in the dark! The con to both this one AND the Big Show Projector, is that the batteries go in the bottom. So when my batteries run out….I tip out my miniature family? I THINK NOT! That being said, thanks to the Aqua Dragon people for actually putting the batteries already IN the device. Such a time saver. I’m really happy to pay an extra $3 or whatever to not have to make a separate trip for a power source. And this set appears to retail around $25.99 (AUD). Need me a bottle of water! These guys don’t use purified, just bottled water. I’ll check back in when we have eggs!